The 2018 Mercedes-Benz GLE edges out the 2018 BMW X5 from the start in terms of performance. GLE: A 3.5L V6 makes 302 hp. At the top of the lineup, a turbocharged AMG® 5.5L V8 churns out 577 hp and 561 lb-ft of torque. X5: A turbocharged 3.0L inline-six manages 300 hp. Its secondary engine, a turbocharged 4.4L V8, is rated at 445 hp and 480 lb-ft of torque. When you go with the 2018 Mercedes-Benz GLE over the 2018 BMW X5, you won’t have to compromise luxury for practicality. GLE Has a cargo space measuring 38.2 cubic feet as standard and 80.3 cubic feet total. 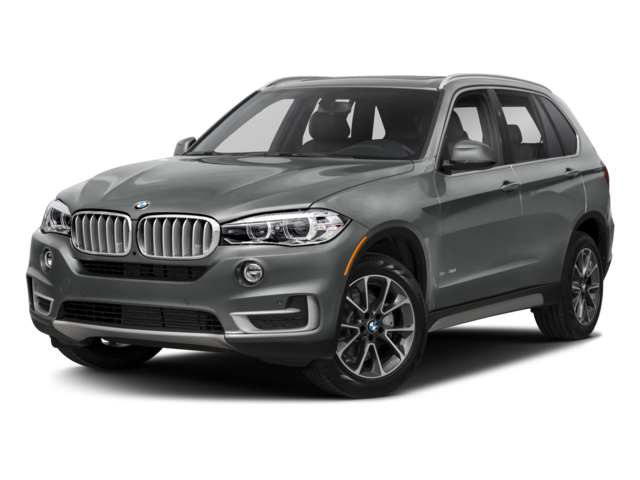 X5: Has a cargo space measuring 35.8 cubic feet as standard and 76.7 cubic feet total. 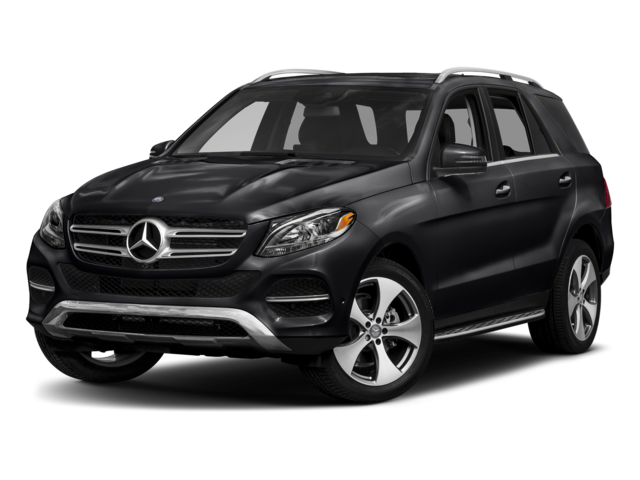 Browse the New and Used Mercedes-Benz GLE Inventory Online! 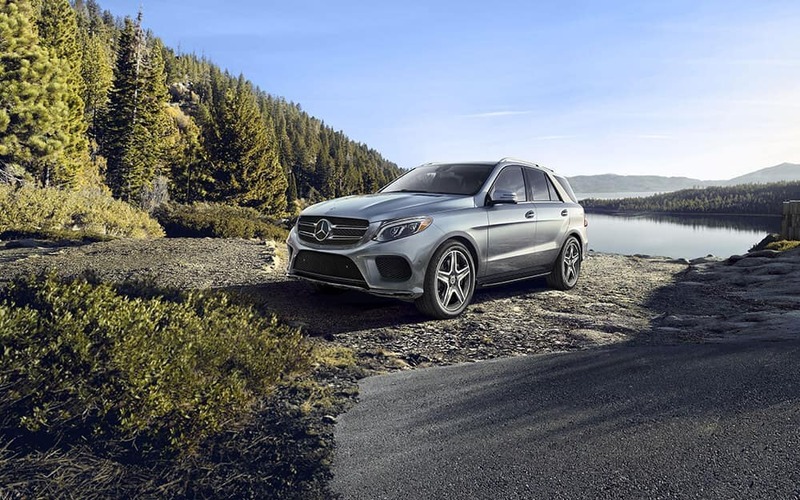 Browse the new and used Mercedes-Benz GLE inventory online, compare the GLE and the Infiniti QX70, and then visit Mercedes-Benz of Union to find out how you can finance one of your own! If you already have one picked out, come on in or reach out! Want to learn more about the Mercedes-Benz GLE exterior or performance features? Compare it to the Porsche Cayenne!